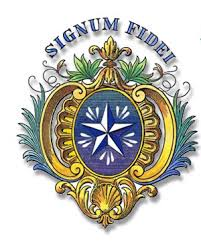 April marks Lewis’s annual recognition of Lasallian Heritage. 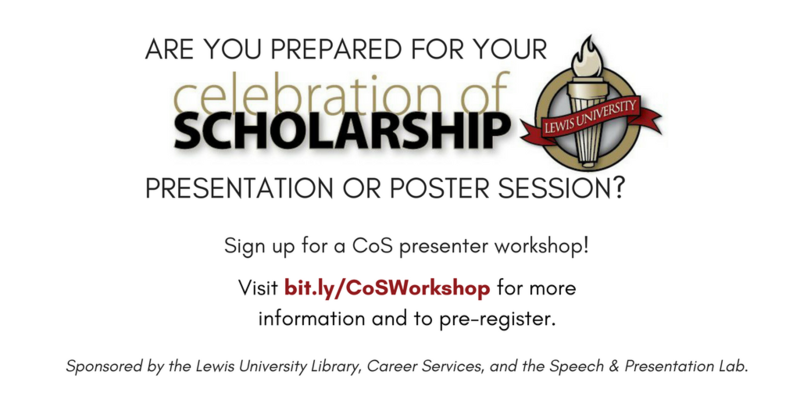 Check out this page on the Lewis website that offers more information about this month as well as a calendar of events scheduled! 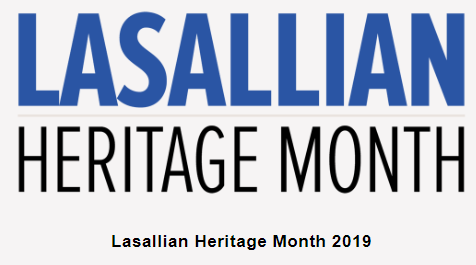 Check out the library display cases between April 4th and May 19th because items related to the De La Salle Christian Brothers and our Lasallian heritage will be displayed. These cases will also feature a relic of our Founder, Saint John Baptist de La Salle. We hope you are having an amazing Spring Semester so far! We have a lot of awesome things planned for you this semester. 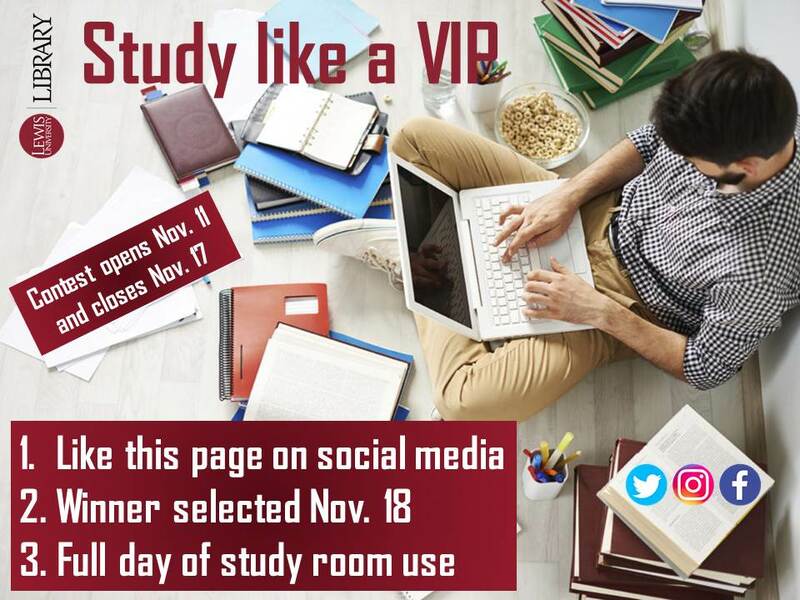 Check our social media often for updates, and keep your eyes peeled on campus for flyers advertising library programs. 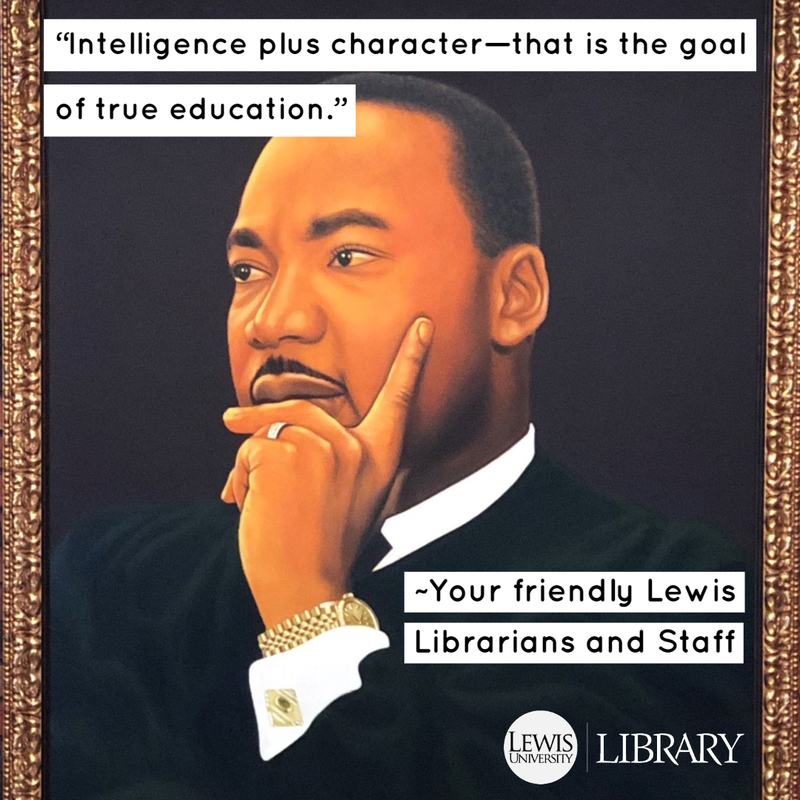 We wanted to let you know that we will be closed this Monday in observance of Dr. Martin Luther King, Jr. You might recognize this painting of him hanging in the library! We hope to see you then, Flyers! We did it, Flyers! The Fall Semester is officially at an end. Congratulations for all of the hard work that you did during the semester to get here. 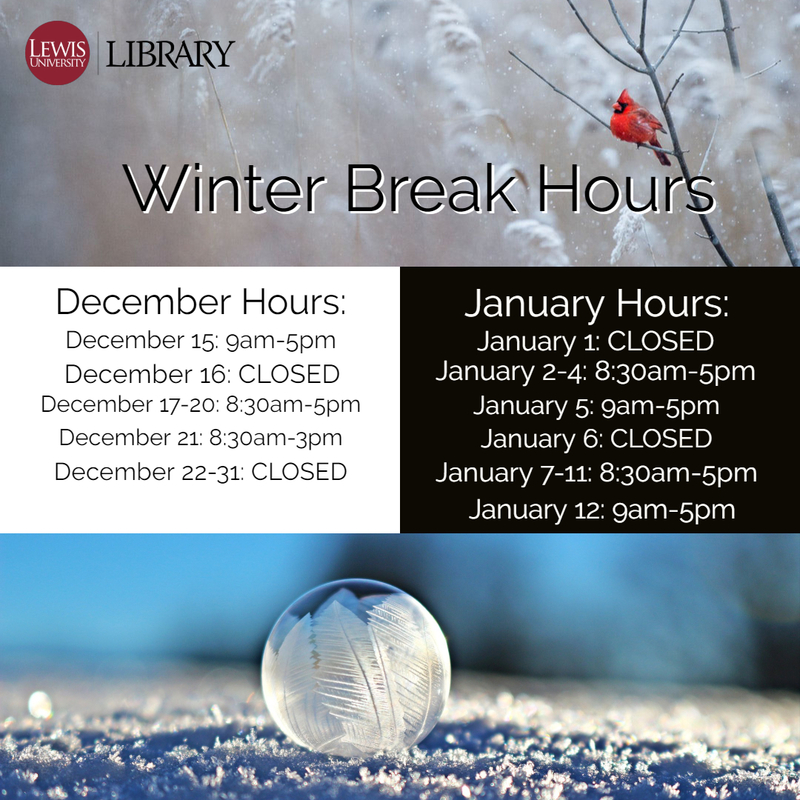 We wish all of our recent graduates the best, and for those returning in Spring, we will see you in January! Banned Books Week is always the last week of September. It is a week that celebrates the freedom to be able to read whatever you choose. In today’s society, books are being banned more due to issues of diversity. James La Rue, Director of the American Library Association’s Office for Intellectual Freedom states, “there’s been a shift toward seeking to ban books focused on issues of diversity, things that are by or about people of color, or LGBT, or disabilities, or religious and cultural minorities and that shift is very clear” (IFLA blog, Sept 27, 2018). That is why we are partnering this year for our Banned Books Read Out with the office of Multicultural Student Services. Please join us on October 2nd at 4pm at the new Brother James Gaffney, FSC Student Center. The theme of this year’s Banned Book Week is “Banning Books Silences Stories.” We want to make sure all of our voices are heard. Won’t you add yours to ours? 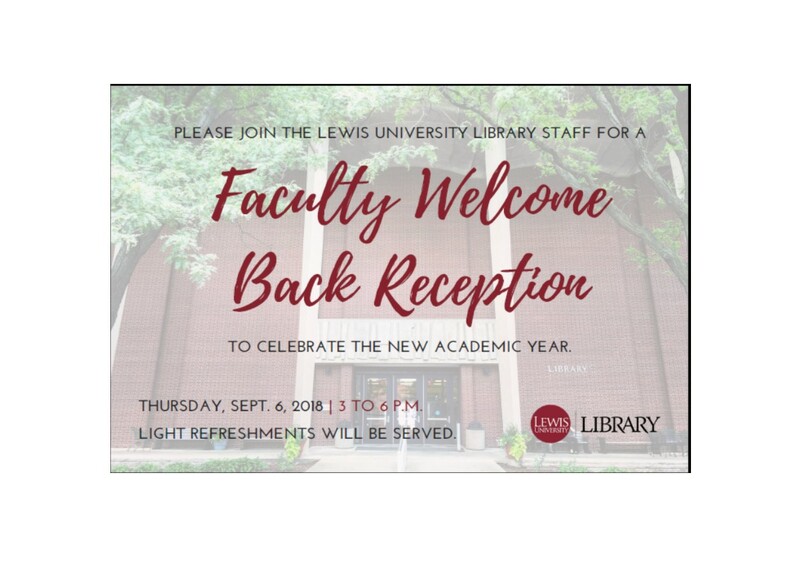 We would like to invite all of our faculty at Lewis University to take part in our Welcome Back Reception. 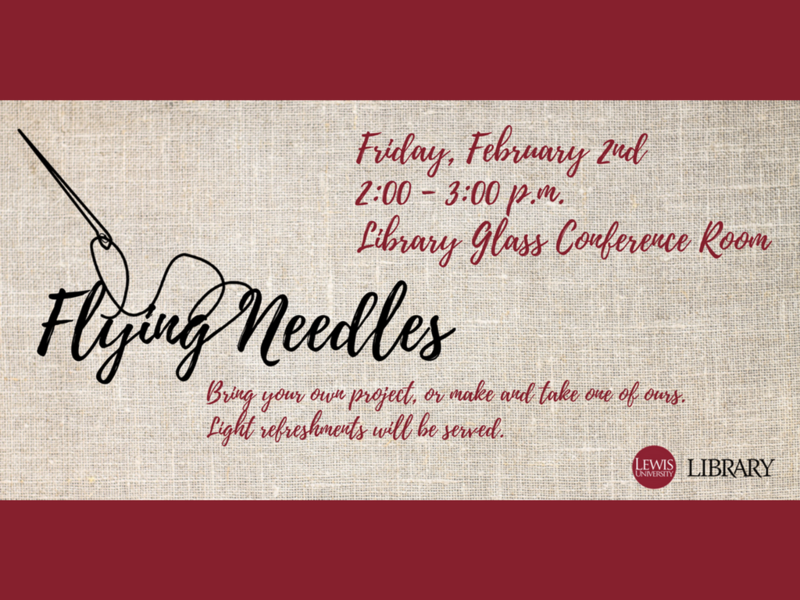 You are encouraged to come and meet all of our staff, and enjoy some light refreshments. We will have games and prizes, too. 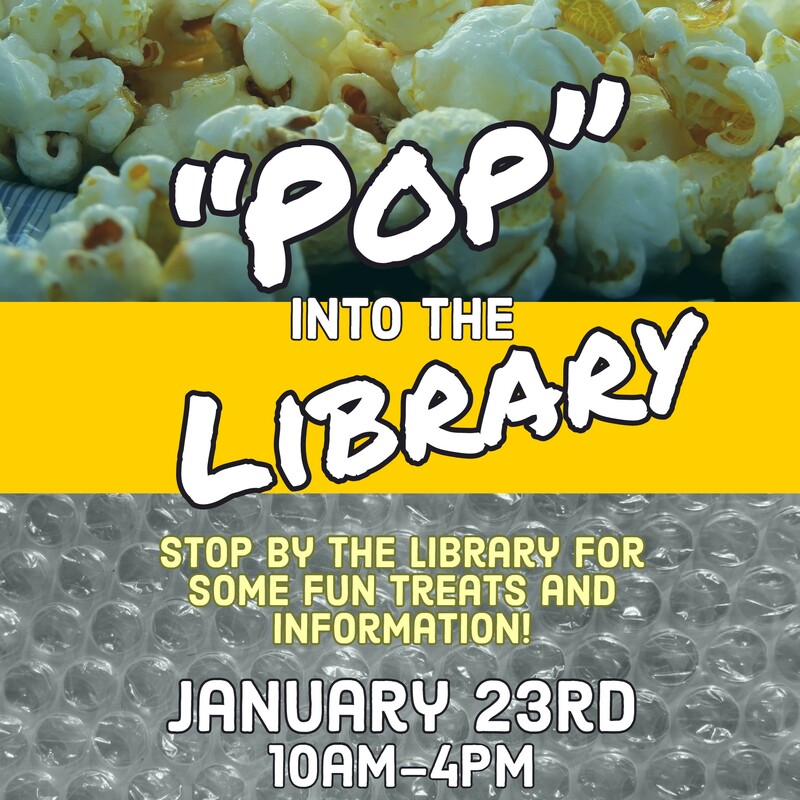 Come for the treats, stay for a round of Apples-to-Apples, and get to know your hard-working library staff and everything that we can do for you!